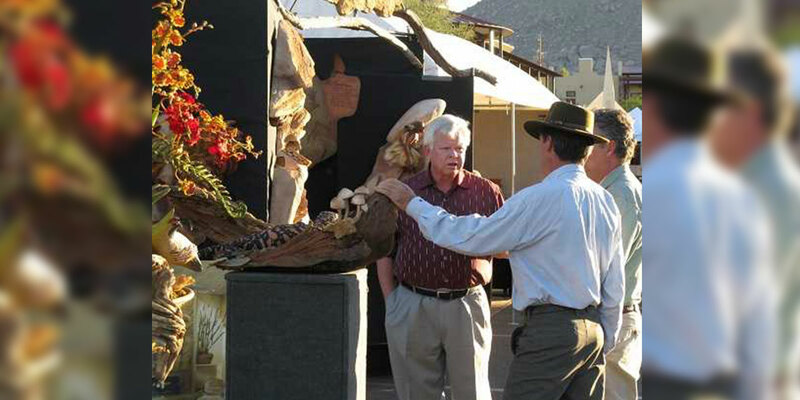 The Stagecoach Village Fine Art & Wine Festival finishes Arizona’s Festival season in grand style! 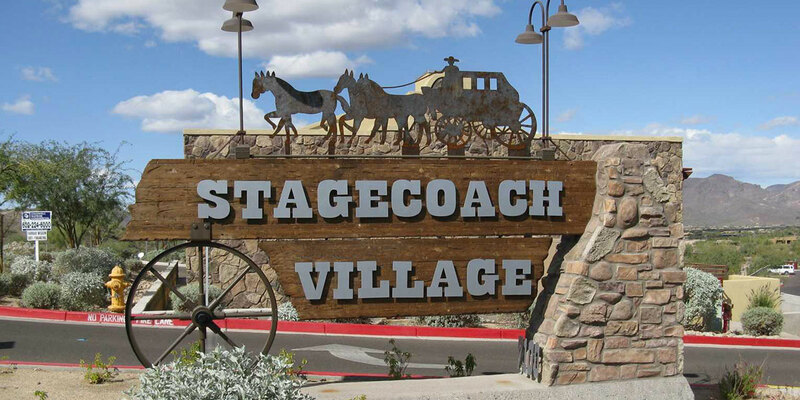 Nestled in the scenic foothills at the crossroads of Cave Creek and Carefree AZ, Stagecoach offers an ideal atmosphere for outdoor shopping, dining and entertainment. 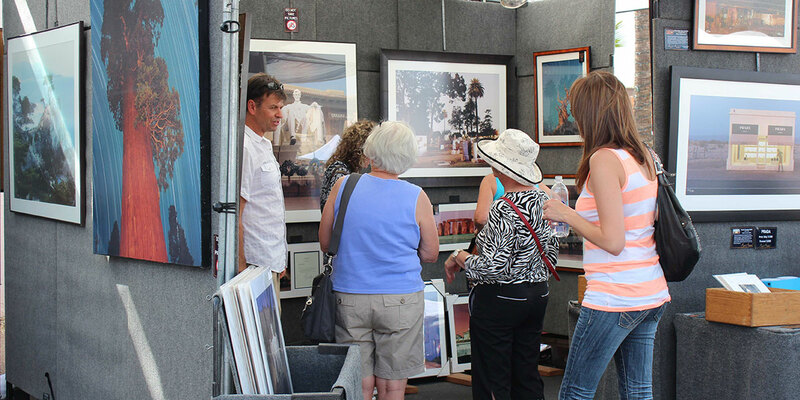 The open air plaza is surrounded by cactus-studded mountain views and western style architecture, offering an intimate festival experience where youll discover the finest works of art including original oils paintings, acrylics, watercolors, stone and bronze sculptures, mixed media, blown glass, handmade furniture, handcrafted leather accessories, turned wood, colorful ceramics, exquisite jewelry, and much more! 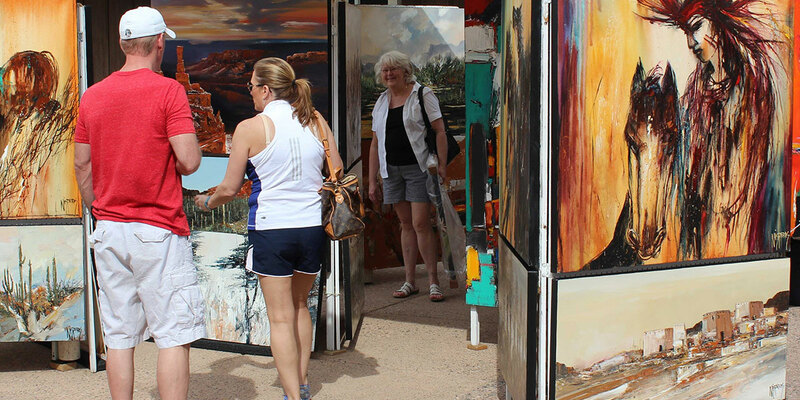 Be sure to save time for patio dining, and a refreshing beverage in of several great restaurants – And as the sunset turns the sky to rich shades of pink, red and gold, you’ll be reminded why this event has become a “must attend” on every art lovers’ calendar.